JOINT PAIN? MUSCLE ACHES? THIS M4 PRODUCT WILL HELP!!! 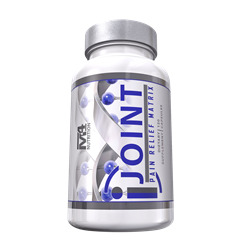 iJoint is a Sport Nutrition Supplement that will help Joint Pain and Muscle Aches. M4 Nutrition has really addressed the issue of both joint pain as well as muscle aches for athletes. iJoint is the latest addition of the new iSeries line of products. The iSeries is a more advance line of supplements from M4 Nutrition. iJoint combines the time tested combination of Glucosamine and Chondroitin, and adds MSM, and Cissus Quadrangularis for The Most Advanced Joint Product to ever hit the market!!! iJoint addresses muscle aches and pains by combining white willow bark, boswellia serrata, and curcumin all in one! Serving size is 4 caps daily, taken with food. 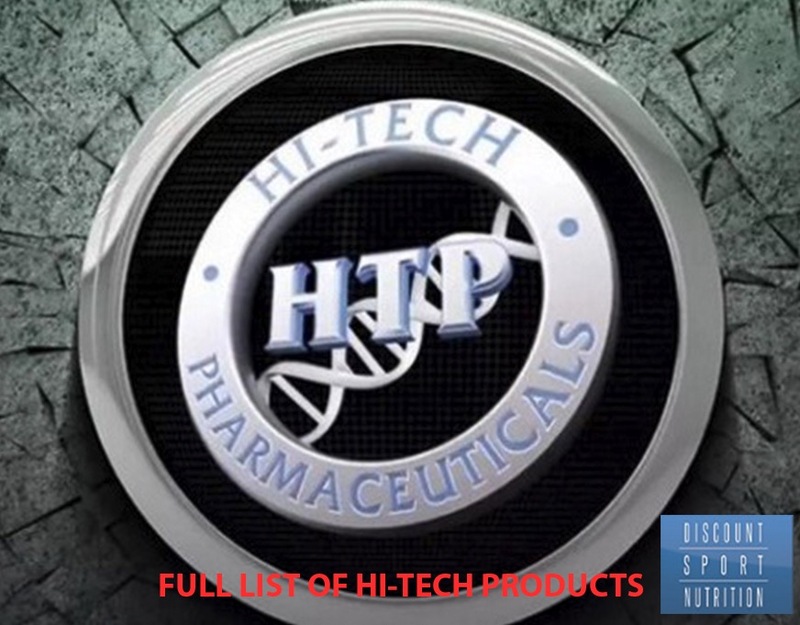 Chondroitin Sulfate – (800mg) Multiple controlled clinical trials since the 1980s have examined the use of oral chondroitin in patients with osteoarthritis of the knee and other locations (spine, hips, finger joints). Most of these studies have reported significant benefits in terms of symptoms (such as pain), function (such as mobility), and reduced medication requirements (such as anti-inflammatories). 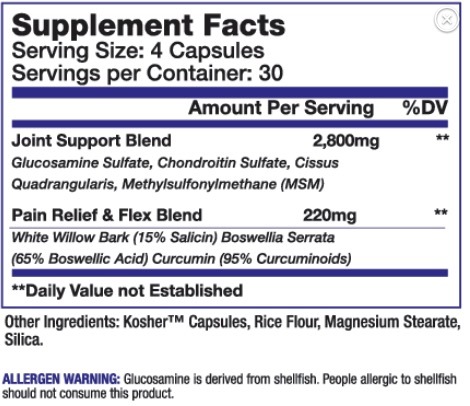 Chondroitin is frequently used with glucosamine sulfate. Methylsulfonylmethane (MSM) – (200mg) MSM can be effective in the fight against Osteoarthritis (OA) and other joint pain because of its high sulfur content, one of the building blocks of healthy joints. Every year, thousands of athletes suffer debilitating injuries or joint degeneration. Most sports injuries involve pain, redness, heat, and swelling: the four cardinal signs of inflammation. MSM supplementation can assist the healing process without the side effects typically associated with other products. Cissus Quadrangularis – (800mg) is a medicinal plant that has been used for thousands of years to aid in bone healing. Today it is also used as a supplement for those who suffer from conditions such as arthritis or osteoporosis because of its anti-inflammatory effects. The Cissus Quadrangularis plant has been a healing secret, promoting bone health for thousands of years. As an increasing number of people turn to alternative medicine as a way to find healing plants like the Cissus Quadrangularis, we will continue to see more healthy alternatives for pain and inflammation. I've had knee and back problems since high school. This product is a life-saver!